Professor Bray uses differential geometry to understand general relativity, and general relativity to motivate interesting problems in differential geometry. In 2001, he published his proof of the Riemannian Penrose Conjecture about the mass of black holes using geometric ideas related to minimal surfaces, scalar curvature, conformal geometry, geometric flows, and harmonic functions. He is also interested in the large-scale unexplained curvature of the universe, otherwise known as dark matter, which makes up most of the mass of galaxies. Professor Bray has proposed geometric explanations for dark matter which he calls "wave dark matter," which motivate very interesting questions about geometric partial differential equations. Professor Bray received his Ph.D. in mathematics from Stanford University in 1997 under the direction of Richard Schoen. He then spent one year as an NSF postdoc at Harvard supervised by S.-T. Yau, before going to MIT where he was an instructor, an assistant professor, and an associate professor. 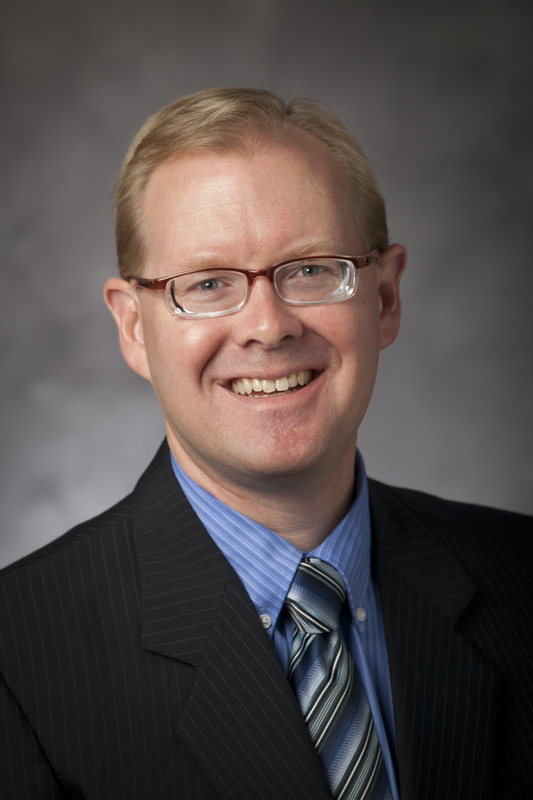 Professor Bray accepted an associate professorship at Columbia in 2003 and a full professorship at Duke in 2004, where he resides today as a professor of mathematics and physics. He has been married since 2004 and has six children. Professor Bray has supervised 8 math Ph.D. graduates at Duke from 2006 to 2017. He is currently supervising two math Ph.D. students and two physics Ph.D. students. His most recent Ph.D. graduate, Henri Roesch, proved a Null Penrose Conjecture, open since 1973, as his thesis. While the physical motivation about the mass of black holes is the same as for the Riemannian Penrose Conjecture, the geometry involved is almost unrecognizably different, and may be viewed as a fundamental result in null geometry. Hubert Lewis Bray (1970 - ) is named after his dad's dad, Hubert Evelyn Bray (1889 - 1978), who was also a mathematician. The original Hubert Bray received the first Ph.D. awarded by Rice University in 1918 and joined the faculty of the mathematics department thereafter. He was chairman from 1935 to 1957, secretary of the faculty from 1935 to 1959, and chairman of the Committee on Outdoor Sports from 1920 to 1959, a job analogous to being the athletic director today. He was initially asked to serve in this job in 1920 because, as a mathematician, he could be trusted to reliably average the multiple stop watches used to determine the track times at Rice track meets. Upon his first retirement in 1959 he was named "Trustees' Distinguished Professor of Mathematics" for his long service to Rice. He continued to teach classes until 1970 at age 81. His grandson, Hubert Lewis Bray, attended Rice as an undergraduate from 1988 to 1992 and won the Hubert E. Bray Prize in Mathematics, awarded annually to the outstanding junior mathematics major. 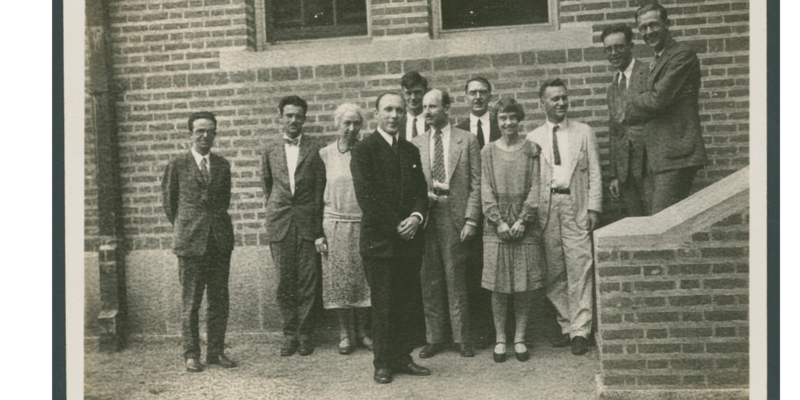 This 1927 photo captures some of the history of the Rice Mathematics Department, showing the entire department - faculty, staff, and graduate students - all 11 of them, including Mandelbrojt who was visiting as a guest lecturer. From left to right: E.R.C. Miles, David Widder, Miss Alice Dean , S. Mandelbrojt (visiting from France), Nat Edmondson, Arthur Copeland, H.E. Bray, May Hickey (Maria), G.C. Evans (namesake for Evans Hall, the math building at UC Berkeley), R. N. Haskell, and J. Gergen, then a graduate student, who later became department chairman at Duke from 1937 to 1966. 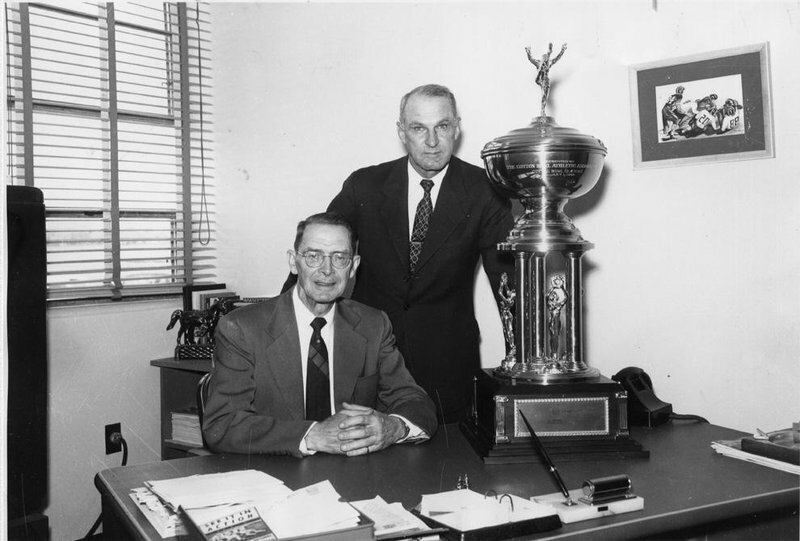 In this photo, Hubert Evelyn Bray (seated) and Jess Nealy, the head football coach, appear together with the Cotton Bowl Trophy. This video reflects on the first one hundred years of Rice University. 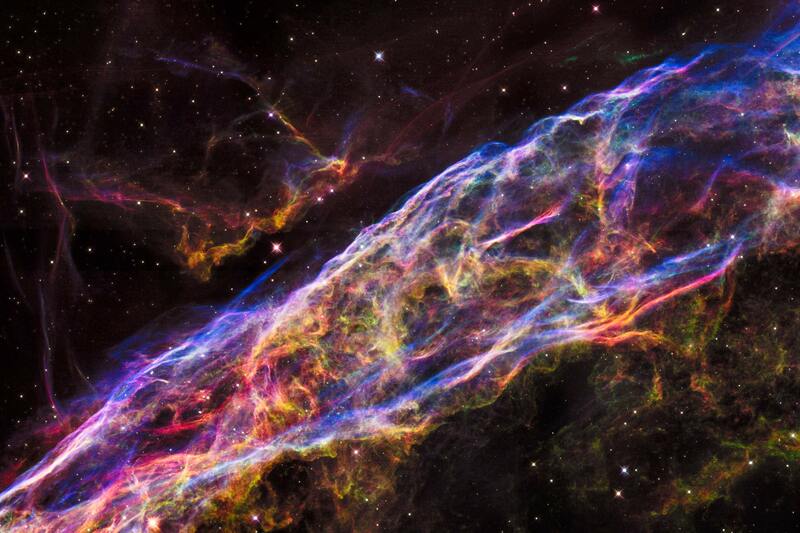 The above image shows a small section of the Veil Nebula, as it was observed by the NASA/ESA Hubble Space Telescope. This section of the outer shell of the famous supernova remnant is in a region known as NGC 6960 or, more colloquially, the Witch's Broom Nebula. All of the atoms that make up us and our world, except for hydrogen, helium, and some lithium atoms, were created inside stars which later exploded, the aftermaths of which would have looked something like this.